We priced the Phoenix property below market value, though still at a value that fell within the range of recently sold homes in the neighborhood. We received 3 offers over the weekend, and submitted a full short sale package with the accepted offer. HSBC, which was the bank servicing this mortgage, acted quickly and approved the short sale within 2 weeks. They also included $2500 relocation assistance to help the seller move which was very beneficial. 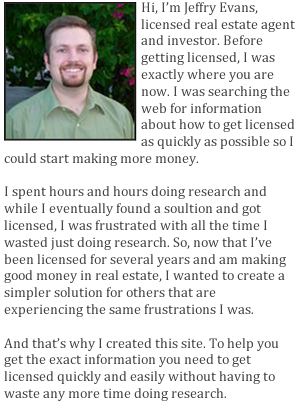 If you would like, you can read up on the rest of this short sale success story. News like this is great to hear. The family that was in financial trouble was able to get out of that trouble with some cash to relocate, the buyer got a good deal on the house, the agent made a commission, and the bank avoided foreclosure, which, as you might already know, is an ugly, and often painstaking process. It was a win-win all the way around. Jeffrey-That is a great way to work things out. It’s great to know that some servicers and lenders are able to make decisions quicker to minimize the damage.